It’s been 90 days since I came out of the closet. The Glutton Closet that is. The sugar sirens have finally stopped luring me into a stupor. For the first time in my life, I can honestly say I have hope to conquer my cravings. For three months now, God has given me the strength to overcome my natural desire to consume sugar on a daily basis. This supernatural strength has been nothing short of a miracle for me. The miracle came when I stepped out of the dark closet of gluttonous sin into God’s marvelous light. Why have I considered it distasteful (no pun intended) to confess that I was a glutton; given to lust for food? Had I called this sin in my life for what it was, perhaps I would’ve found freedom so much sooner…or would I? Was I really ready to give up my right to eat what I want, when I want? Why is our sin so hard to admit? Especially when it brings such freedom? I love the truth found in God’s word. For as long as I can remember, food has been a snare for me. God knew I was a glutton despite my size because he saw my heart. I recall one particular time when my lust for food overtook my good sense; and that of my beloved aunt. For weeks I’d looked forward to spending the night at my her house. She made everything seem special in my six-year-old world. This time, it was my favorite dessert; chocolate pudding served in cute little cups. I quickly enjoyed the first serving and asked for seconds. Hesitantly, she gave me another, then tried to talk me out of the third serving I began asking for. “It wouldn’t be good for you.” she said. “It might even make you sick.“ she warned. I’ll never know if it was out of a desire to please me, or perhaps to stop the whining and pouting I most likely displayed which caused her to give me a third serving. What I do know is, she was right. 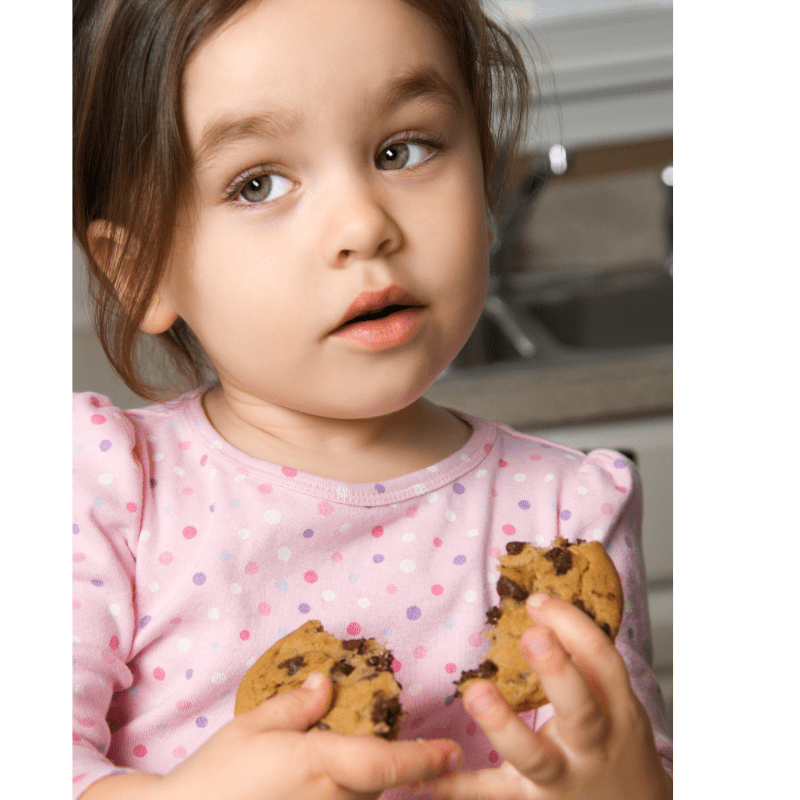 What causes a six year old to be gluttonous? 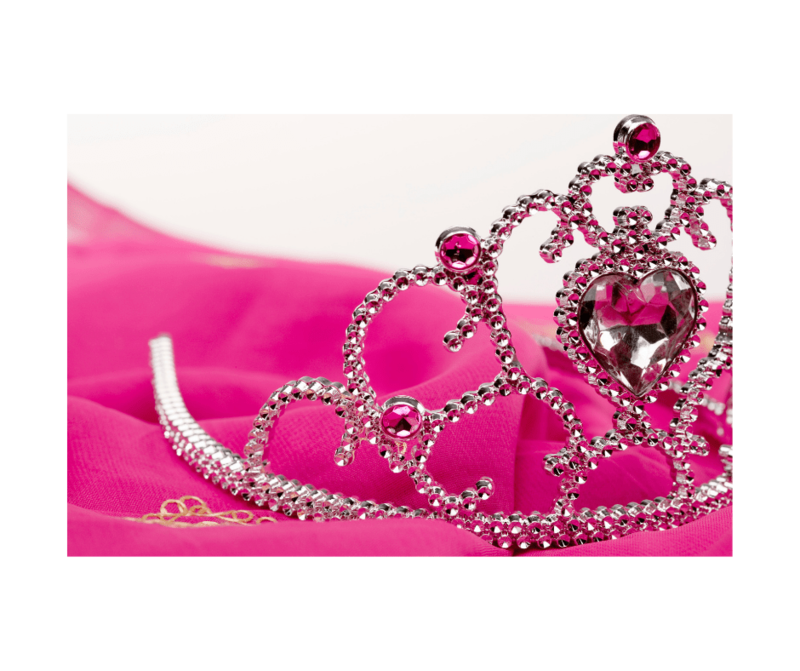 Eating 3/4 of a box of chocolate pudding wasn’t good for me and it did make me sick; in the middle of the night, all over myself and the beautiful pink sheets in the princess pink bedroom, where I no longer felt like a princess. Was I stress eating, using food for comfort, or was I already addicted to sugar and couldn’t stop myself? I don’t have any answers to those questions. Neuroscientists have found that brain chemistry affects us in a variety of ways, causing some to be more susceptible to addiction than others. Obsession and addiction to food is similar in it’s lure and power to gambling, gaming, drugs and alcohol. I find it interesting and a bit alarming that God mentions food issues in the same paragraph under the subtitle “Sexual Immorality” in my Bible. Mastered by food or any other substance or habit is sin and affects our choices, compromises our health, and affects our ministry. What is your soul hungry for today? Join me on fb for encouragement and inspiration at Gluttons Anonymous.